The global supplement industry will be worth around $220 billion by 2022. Whether you are trying to lose weight or put on lean muscle, you will find something just for you. 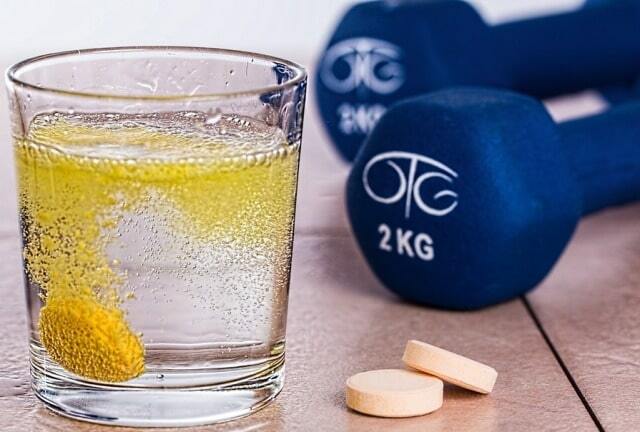 While taking supplements alongside a healthy diet and fitness routine can be beneficial, it can be difficult knowing which ones are most likely to help you. Wondering if training supplements could help you achieve your fitness dreams? Keep reading for insider tips on which ones are good and which ones to avoid! While there are many top nutritional supplements, there are few standouts we think you should know about. Get the intel below. Branch chain amino acids are great supplements while training. 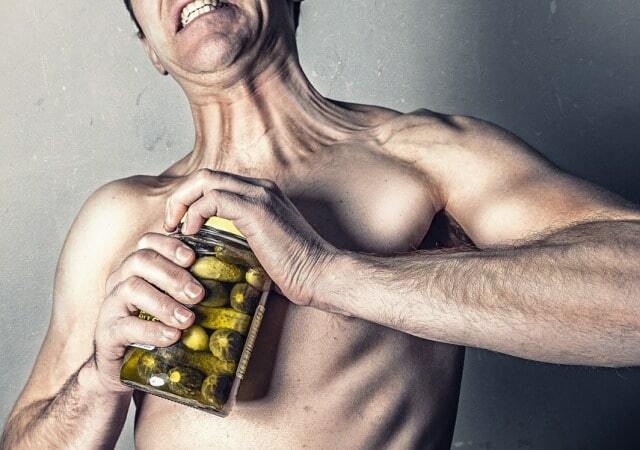 Your body needs amino acids to grow and maintain muscle. Three such acids include isoleucine, leucine, and valine. BCAAs is also an excellent source of protein, especially when operating under a calorie deficiency when dieting. You can easily add BCAA powder to your water bottle to drink before and during a workout. You've likely heard how amazing omega-3 fatty acids are. Benefits include cognitive functioning, hormonal balance, and even fat burning. The traditional American diet leads many of us to eat little fish, so a supplement like fish oil is a great option. One final supplement you may want to consider is glucosamine. It is essentially an amino sugar and a big building block of cartilage. Cartilage helps your joints absorb shock when running or jumping activities. With age, we naturally lose some cushioning of our cartilage so taking this supplement can keep you into performing shape. Many things are marketed to change your life, but have no scientific support behind their claims. Check out two such supplements below. Yes, you can build muscle much easier by using testosterone boosters. It gets a bad reputation, but there are perfectly legal options. That being said, using hormonal supplements can carry some serious and unwanted side effects. Hair loss, acne, and prostate issues are all possible when using testosterone supplements. There are more natural ways to increase testosterone levels through herbs, but even these can carry downsides. Everyone wants the magic pill. No matter what the commercial or social media influencer says, you can't achieve most body goals just by taking a fat burning pill. These usually have high levels of caffeine or other stimulants, which can be dangerous in high doses. You may experience insomnia, heart palpitations, or irritability. Many fat burning supplements also impact the adrenal system, which can put your body under higher levels of stress for longer periods of time. As you can see, the world of training supplements is vast. With the right information, you will achieve your goals before you know. Looking for even more information for your fitness journey? Check out these top simple tips for weight loss!